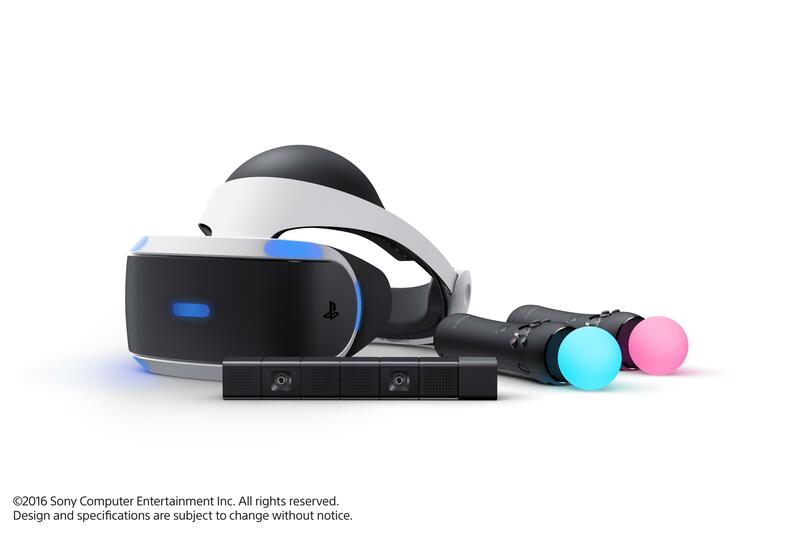 Sony’s big launch of the season, the PSVR is set to make a splash for some late-night gaming thanks to GameStop. Seemingly a little under-advertised, the PSVR is nonetheless just about here. The system will run off of the PS4 (any model PS4 apparently), and hits in just a few scant days time, on October 13th. As you might imagine, there’ll be some fanfare, including a midnight launch at everybody’s favorite video game specialty store. I haven’t heard of any other retailer doing this either, so this should be of particular note to fans looking to get an early jump on Sony’s vision of VR. And it notes, pretty sharply, how ‘behind’ the medium GameStop is positioning themselves. Officially, the headset will launch at 12 midnight, October 13th. You’ll be able to pick up a headset at physical stores and online at GameStop.com. That’s right, the company says that although pre-orders will be filled, there will also be retail units available for purchase. I’d imagine though, that if you do want one and you didn’t pre-order, you might want to make sure that you’re one of the first in line. I can’t picture that there’ll be a ton of them on the shelves. As far as unit types, there are two. You can expect to find the core PSVR headset, which includes the equipment plus demo disc. In addition though, you’ll also see a beefier box set. That version includes the aforementioned plus two PlayStation Move motion controllers and a PlayStation Move Camera. You’ll need all of that to actually run VR on your PS4, so if you’re lacking any of it, you’ll need the deluxe model. The sets will run you $399 and $499 USD respectively. Also notable is that the games don’t stop there. Digitally offerings will be available as well, including the above plus that Star Wars Battlefront mission. GameStop also says that a total of 50(!) games will be ready for gamers by the end of the year.